**Update**: Now also Customize the Colors of Your Floated Share Buttons! Puppies. Cool drinks on hot summer days. Whatever Morgan Freeman tells you to do. 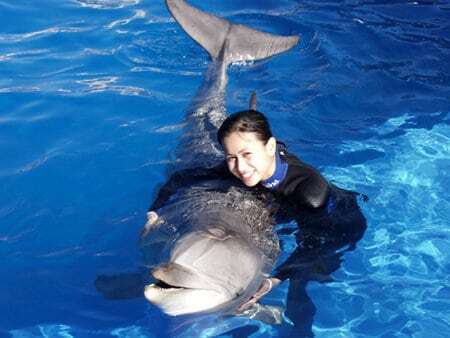 Wearing a wetsuit when you hug an adorable dolphin: …WHAT? But the real no-brainer? Letting you Customize the Colors of your Shareaholic Share Buttons! You can now match your share buttons seamlessly to your site’s theme and design. 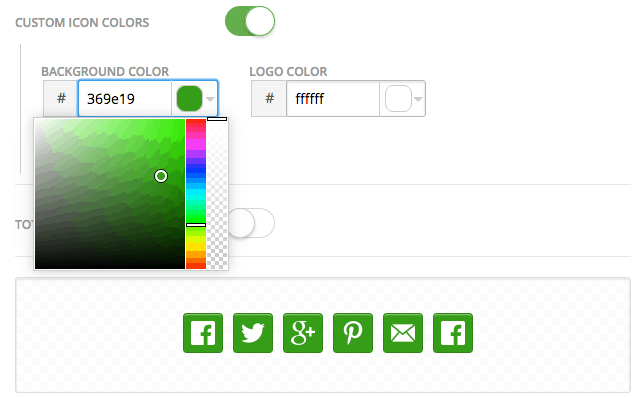 Make your share buttons entirely your own, by selecting custom colors for both the logos and background. Even adjust the buttons’ transparency setting to let them blend or pop-out as much as you’d like! And no need to worry! You’ll still have the option to use default brand colors by simply toggling off the custom color option. Easy. Be sure to explore help documentation on this new feature here. And should you have any questions regarding this, or any of our features and products don’t hesitate to reach out to us.